I'm a writer, artist and keen photographer. Indulge in some festive creativity and a new found love of do-it-yourself. 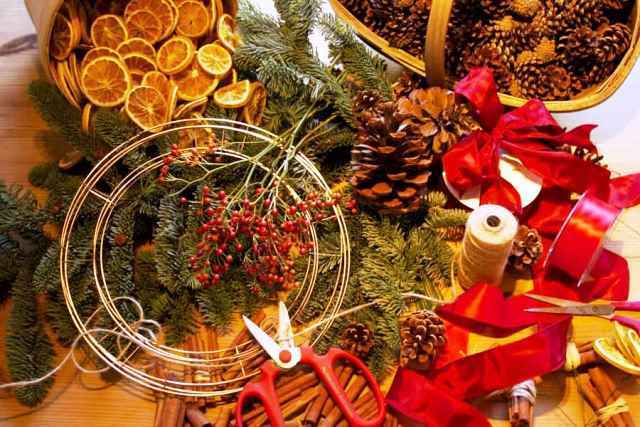 Go along to a Christmas craft workshop and make winter decorations and creations to take home or give as gifts. Create a traditional wreath and add that very special homemade touch to your Christmas. 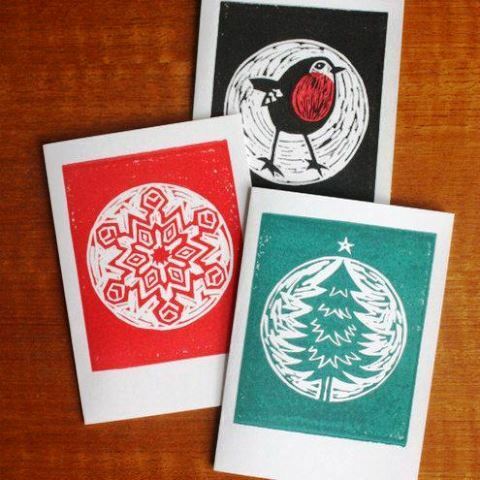 Design and print your own Christmas Cards using lino cutting techniques. Booking is essential as places are limited. There is a 10% discount on the adult programmes for all Richmond Card holders, so treat yourself to something creative this Christmas. Please visit the website for more information and bookings here. Richmond Arts Service is also offering bespoke seasonal workshops for private bookings and groups. Perfect for work Christmas parties or get-togethers. Please contact Charlotte Cranidge, Adult Programme Coordinator, at artseducation@richmond.gov.uk or call 020 8831 6000 for further information.